Visual content is powerful content. 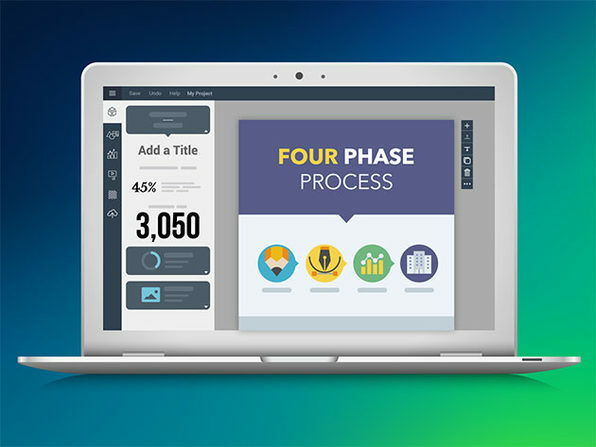 In fact, according to a study by Buzzsumo, articles with an image once every 75 to 100 words received twice as many social shares as those with less. 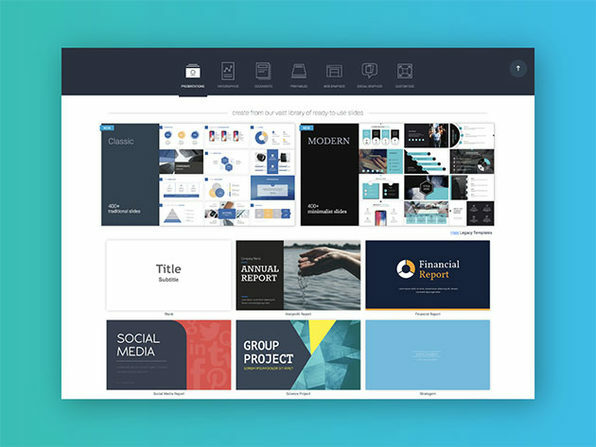 Now, not all of us have the skill to churn out gorgeous visuals, but that's soon to change with Visme, the only tool you'll need to create designs right in your browser. 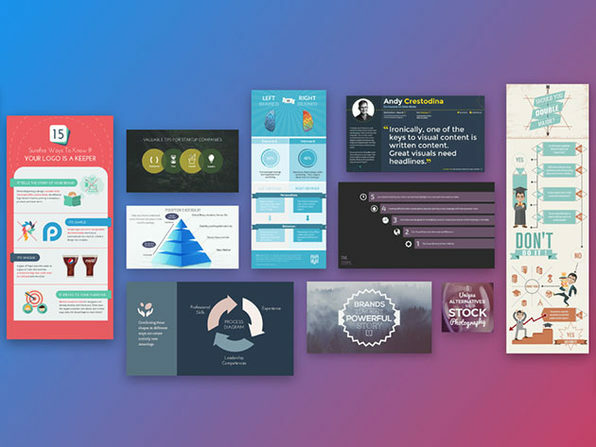 Visme gets you started faster with a rich library of templates and content blocks for creating infographics, charts, images, and more. 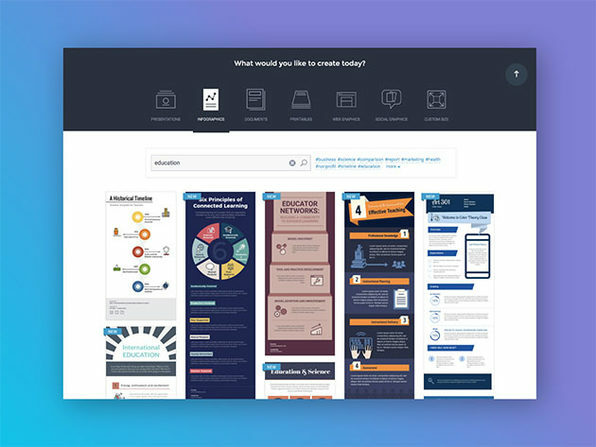 And, unlike other solutions, Visme can make your visuals interactive. 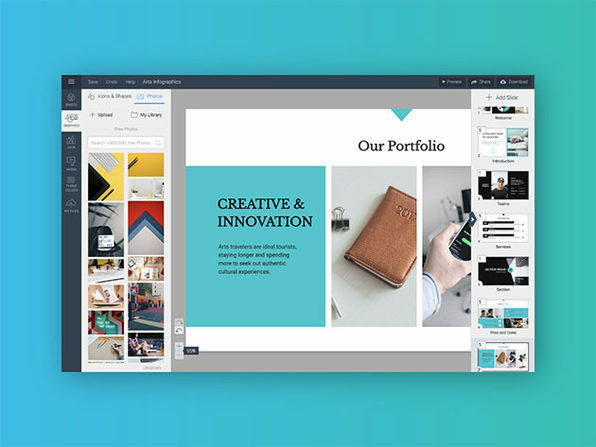 With tools for adding animations, links, transitions, and pop-ups, you can turn any page into a dynamic masterpiece.